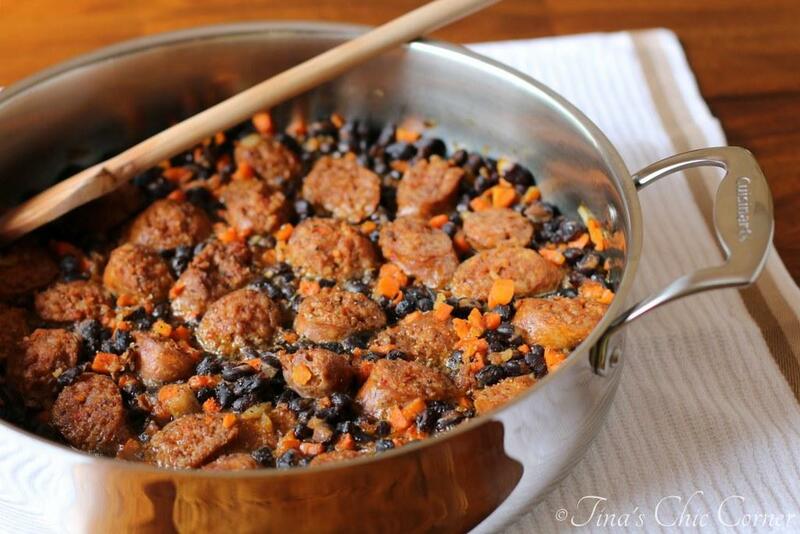 Say hello to this awesome one pot wonder meal. It was so nice to have a long weekend, but even with the one extra day off from work it still wasn’t long enough. Why is that? We may never know. You cut up some stuff and throw it into one pot at various times. You can’t get easier than that, my friends. This is definitely ideal for a weeknight dinner. You know, when you have less ambition because of a long day at work. Quick and easy? Check and check. Chicken is kid friendly and of course full of protein. In fact, I bet you could even use other kinds of proteins here. Perhaps ground beef or bite sized pieces of steak. If you have leftover turkey at Thanksgiving time? That would totally work too I’d bet. My husband theorizes that swapping out the chicken with sausage would be fantastic and even suggested adding some eggs to make it a breakfast version. I’ve not tried this dish with anything other than chicken so if you do let me know how it comes out. Mmm melty, gooey, cheese. I think if you throw this much cheese on anything then the kids will love it. Heck, I love it… it’s not just about pleasing the kiddos. I think it’s absolutely tasty. I simply had to take a close up shot of this delish dish because it looks so pretty. That’s saying a lot coming from a casserole style meal because they don’t tend to photograph pretty (for lack of better words), but this one sure does. In a large skillet, over Medium heat, heat 2 tablespoons of oil. Add the diced onions and cook them for a few minutes. Once onions have soften, increase the heat to Medium/High and add cubed chicken to the pan. Add the minced garlic and cook it for about 1 minute. Push chicken to the outside edges of the pan and add the remaining 1 tablespoon of oil into the middle of the pan. Add the uncooked rice to the oil and cook it for a couple of minutes. Lower the heat to a simmer and cover the pan with a lid. Cook the chicken and rice mixture covered for about 12 minutes. Add the broccoli into the mixture and stir it altogether. With the heat on Low, cook it for another 6 to 8 minutes with the lid on, or until broccoli and rice are both tender. Remove the pan from the heat and stir in about 1/2 a cup of cheese. Sprinkle the remaining cheese on top and cover the pan with the lid, letting it sit for 1-2 minutes or until cheese has melted. 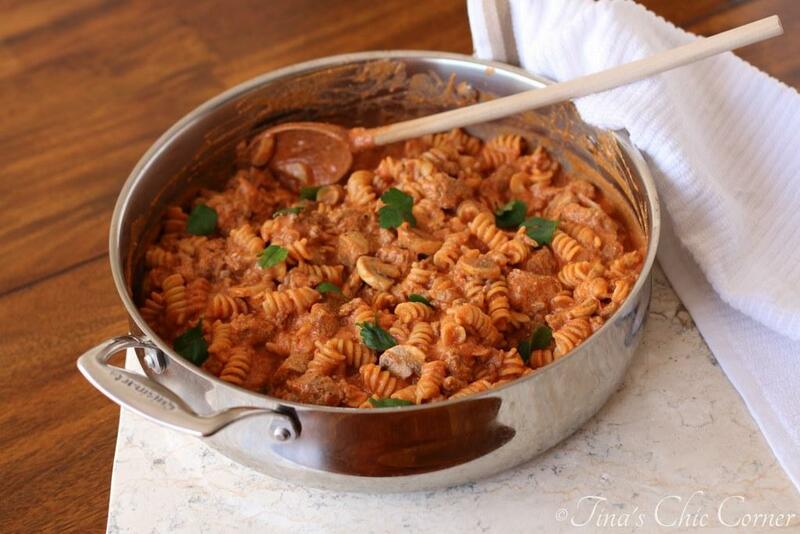 Here are some other wonderful one pot meals. Yum yum yum! I have still been allll about the broccoli and I love that this is one pan! Sounds like you guys had a great holiday weekend!! My family loves all those ingredients and yes even brussel sprouts. I love to cook one pan dishes. It also makes clean up fast. I have all the ingredients, so it will made this week. I’m loving this combo too! This is my favorite one pan recipe that I’ve made so far! Pure comfort food! My boys would love this for sure. Long weekends can never be long enough!! This is my kind of dinner! 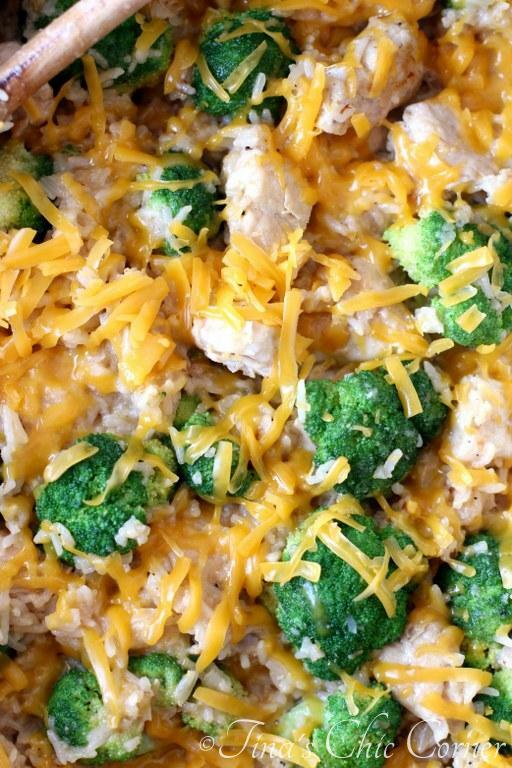 I love one-pan meals for weeknights, and you can’t beat broccoli and cheese!